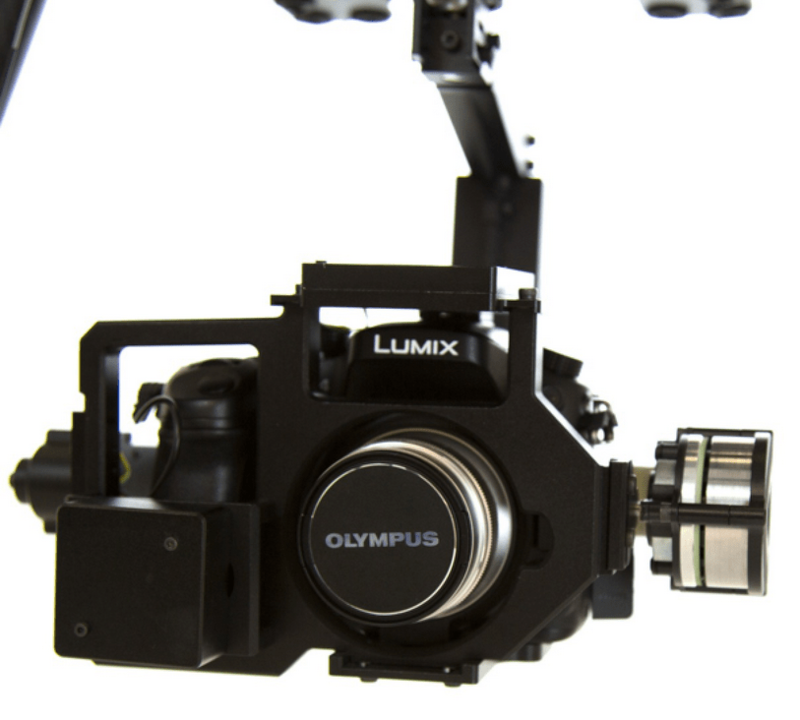 UHD and 4K: the GH4’s eye to the world of video professional. We almost forget it’s a camera! 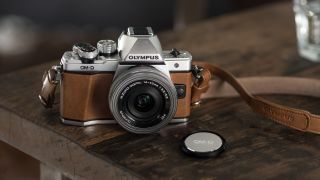 As it is difficult for brands photo to differentiate one from the other, they grow more and more their differences: for Olympus is the speed, the retro Fujifilm and Panasonic… video. 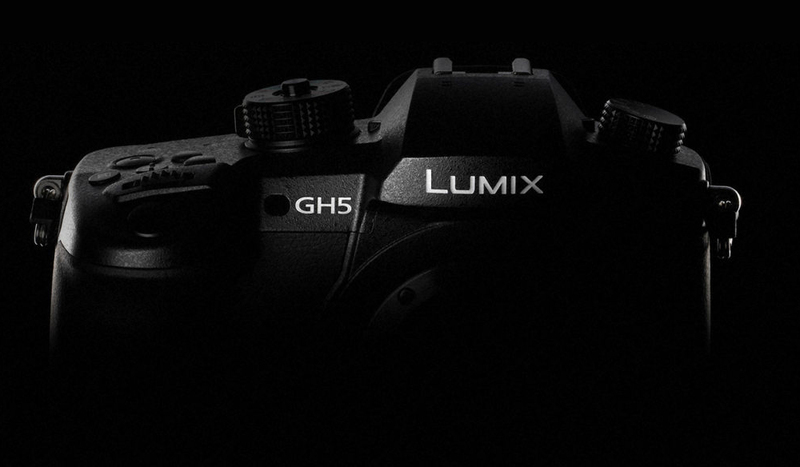 With its GH1, GH2 and GH3, the brand had already begun to do shadow in Canon and its 5 d Mark II, Mark III, but the new GH4 has other ambitions! 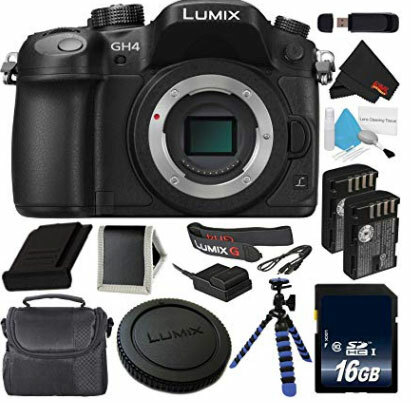 The similarity between the GH4 and his grandfather the GH3 is not coincidental: both devices are also close on the only photographic cosmetic plan. It is a small change in the same Live MOS 16 Mpix sensor and the grip of the two devices is almost identical. 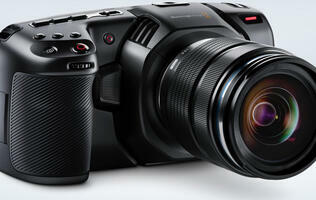 The image processor is logically new (it must manage the 4K) and the viewfinder is a little more defined. But, overall, the qualitative leap is not to look for in the field of photography, but in the video. 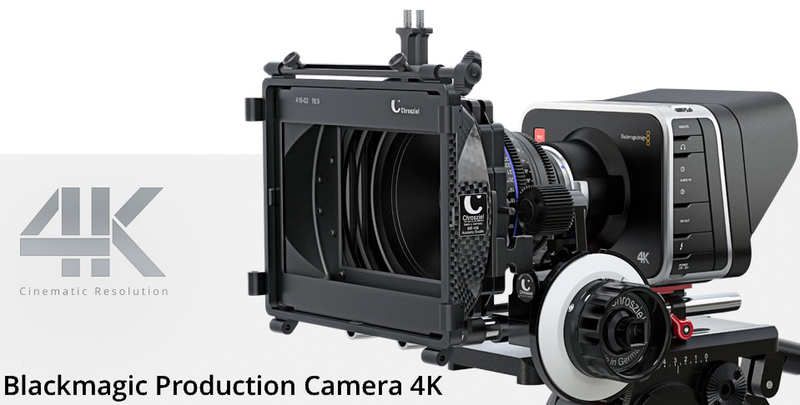 Not only the GH4 filmed in Ultra HD (3860 x 2160), it’s say double homothetic famous Full HD mode, but in addition it allows to run 4 k cinema, i.e. 4096 x 2160. Add to that a mode Full HD All – I at 200 Mbps (!) 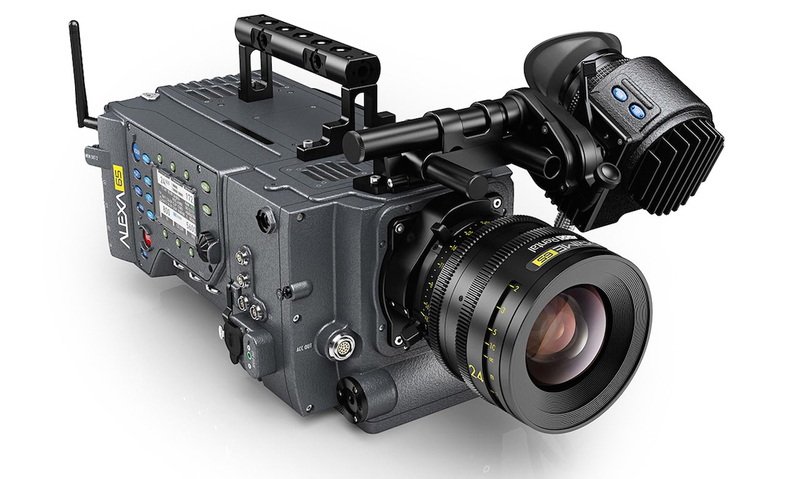 per second, a 4K mode to 100 Mbps and a special grip equipped with professional plugs (see below) and it is clear that this hybrid camera is not at all intended to photography, but to the video. 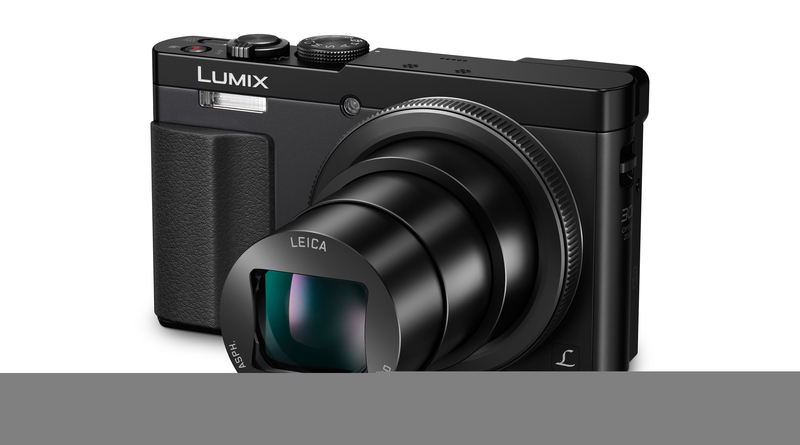 Or more precisely – and unlike its competitors – is not a camera that makes the video, it’s rather a video camera that makes pictures. 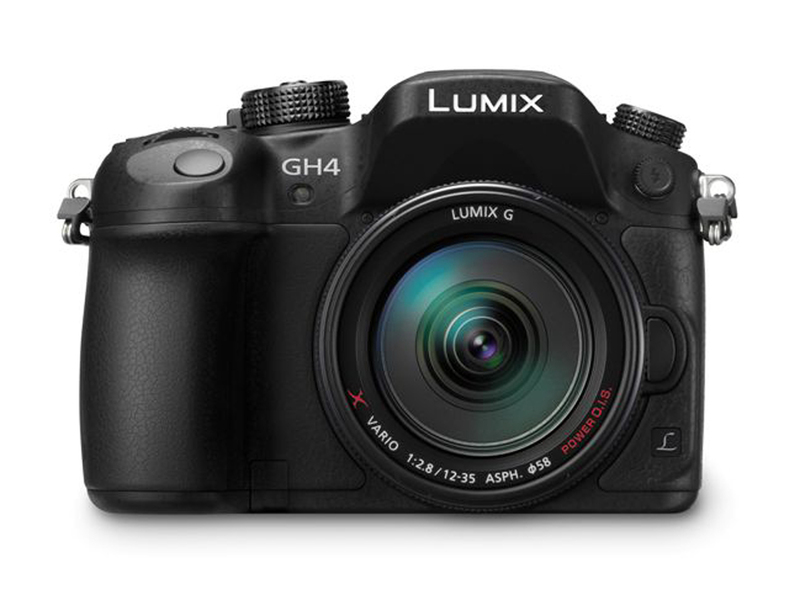 With a guaranteed 1/8000 shutter hold 200,000 triggers, a burst at 12 fps with a buffer of 50 images in RAW + Jpeg, the GH4 is far from being a Penguin in photo. 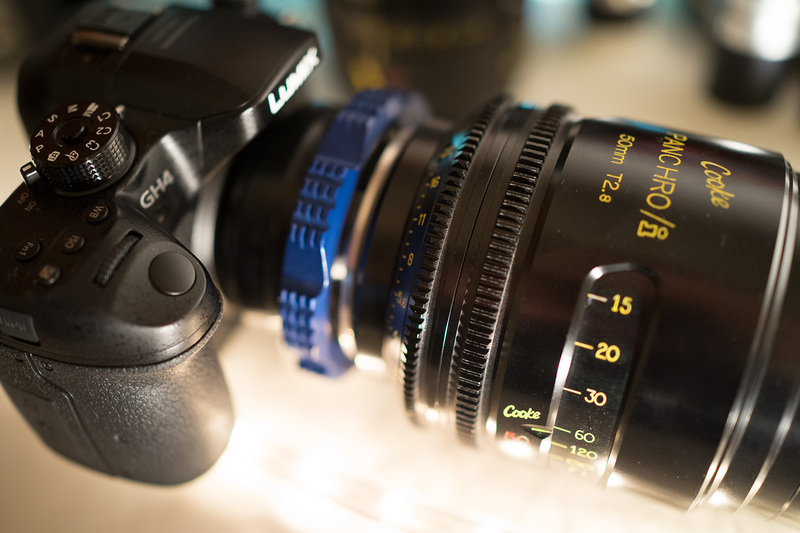 Those who consider it so can add the same grip ‘photo’ as the GH3. 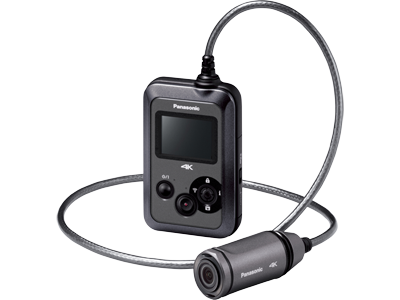 But Panasonic goes further by offering, a priori right out of the camera, a different grip dedicated to video. On the menu, two jacks XLR, four SDI and a string of oriented functions ‘broadcast’. A ventilated and very large grip (see photo No. x) to provide better stability on foot including. 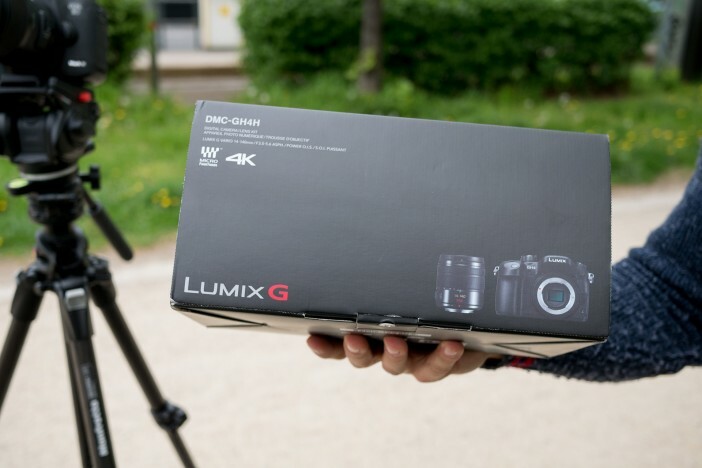 If Panasonic told us that his GH4 will be available in March, the Japanese brand however provided no price, for the device itself, or for the video grip.